Birmingham City and West Bromwich Albion face each other in a Black Country derby at St. Andrews Stadium on Friday night. Both teams have made contrasting starts to the EFL Championship season but the visitors look set to earn a point against their old rivals. The Blues are coming off a disappointing draw at home to Queens Park Rangers in their last league fixture. Despite playing at home, they were second best for much of the contest and had to withstand long spells of pressure from the visitors. 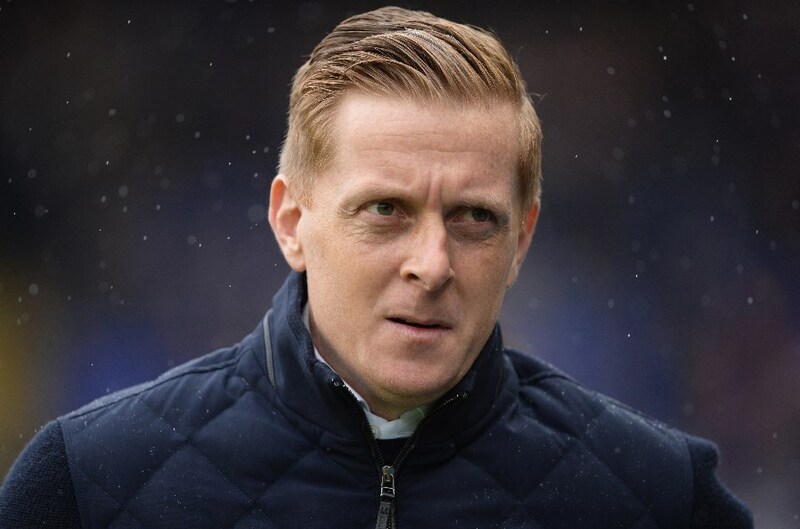 Garry Monk’s team have made a poor start to the season as they are still without a win after six matches. The Midlands club are currently 20th on the table but Monk still believes he can turn the club’s fortunes around. Striker Lukas Jutkiewicz has played every match for Birmingham this season but has only scored once. He will be looking to add to his tally on Friday while centre-backs Michael Morrison and Harlee Dean will be targeting a second consecutive clean sheet. The Baggies travel to St. Andrews in a confident mood having secured a 2-1 victory over Stoke City in their previous league outing. Dwight Gayle got both goals in each half as Darren Moore’s team went on to claim their third win of the season. Despite the transfer window being closed, West Brom are still looking to strengthen their squad. They are reportedly interested in signing Malian forward Bakary Sako, who is a free agent after leaving Crystal Palace in the summer. Moore could keep faith with Gayle in attack following the striker’s brace against Stoke City last time out. Harvey Barnes could also be handed a start having just been awarded the EFL goal of the month for August for his strike against Bolton Wanderers on the opening day. Birmingham City and West Brom have faced each other 95 times in the past with the Baggies leading the head-to-head by 38 wins to 31. Saturday’s visitors have the edge in recent fixtures having won three and lost one in the last six matches. The most recent meeting between both teams was an FA Cup clash at St. Andrews in 2015 which West Brom won 2-1. Victor Anichebe got both goals for the Baggies while Jonathan Grounds netted Birmingham’s solitary goal. Birmingham have struggled in attack this season with Jutkiewicz and Che Adams boasting just one goal between them. Both men are unlikely to get any joy against Craig Dawson, Ahmed Hegazi and Kyle Bartley. 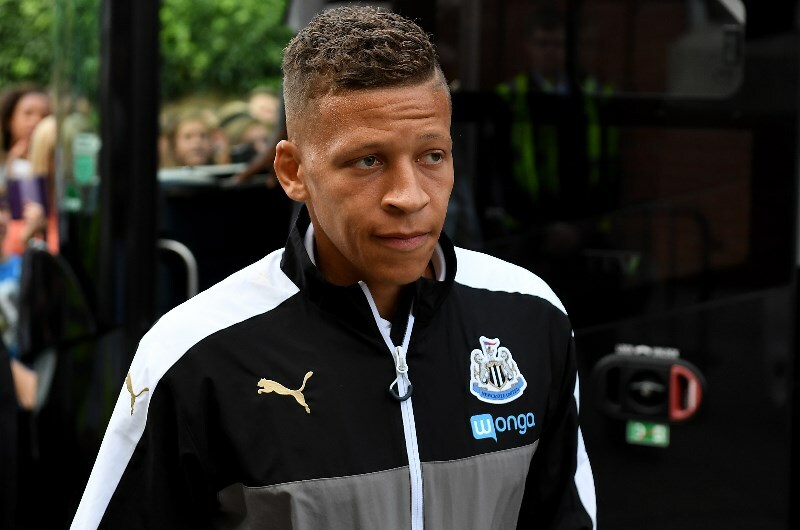 Gayle is the man in form for West Brom and the striker will be looking to continue from where he left off against Stoke. The 27-year-old combines well with Barnes and Jay Rodriguez and should give Dean and Morrison a torrid time on Friday. Birmingham City are unbeaten in 8 of their last 10 home matches (Championship). Birmingham City have seen Under 2.5 goals in 6 of their last 11 home matches (Championship). Birmingham City and West Bromwich Albion have seen Under 2.5 goals on 9 of their last 14 meetings (All Competitions). West Bromwich Albion are unbeaten in 5 of their last 6 matches against Birmingham City (All Competitions). Matches between Birmingham and West Brom are always feisty battles and Friday’s clash looks set to follow a similar pattern. Goals are likely to be scarce in this one with both teams likely to cancel each other out.